The internet has transformed the businesses and the travel business is no exception. With the arrival of technology the mode of business has gone for a sea change. Deals are being sealed online over mobiles, tablets and computers, and OTAs are looking for a business-to-business travel agency from where they can get the best deals to meet the demand of their informed clients. 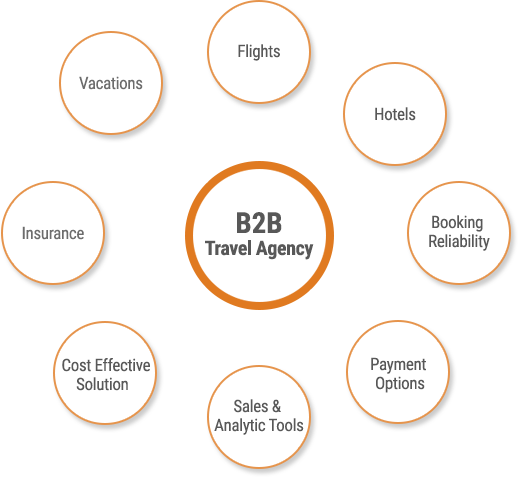 B2B Travel Agency, with deals for seemingly every need of travelers, is a one stop shop for travel businesses. 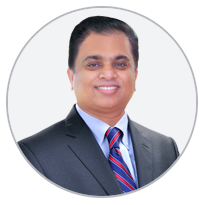 With the best inventory ever in India, competitive prices, and cutting edge technology; we make sure our partners can get the best deals from the comfort of their offices. I’d like to thank you for your continued patronage and support for B2B Travel Agency India Pvt Ltd (BTA- India), which allows us to continually expand and improve our range of services and exclusive benefits. At BTA, our emphasis is on providing superior technology-enabled services and competitive pricing from our customers and trade partners. Today, we are proud to be one of the leading travel consolidator in india, providing comprehensive array of flights, hotels, cruises, travel insurance and tour packages. Read more..